If there's one place in Baguio I like going back to, it is Baguio Country Club. Not only because it's a great hotel with great service, more because I like their raisin bread. 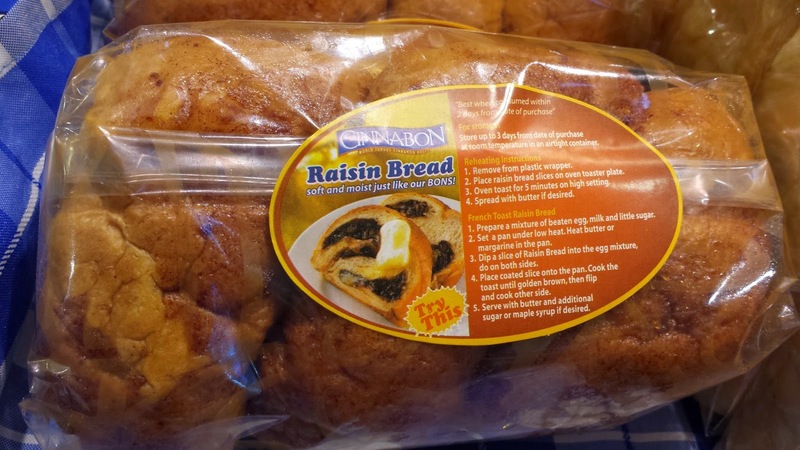 How I miss eating BCC's Raisin Bread for we haven't been to Baguio for over a year now. 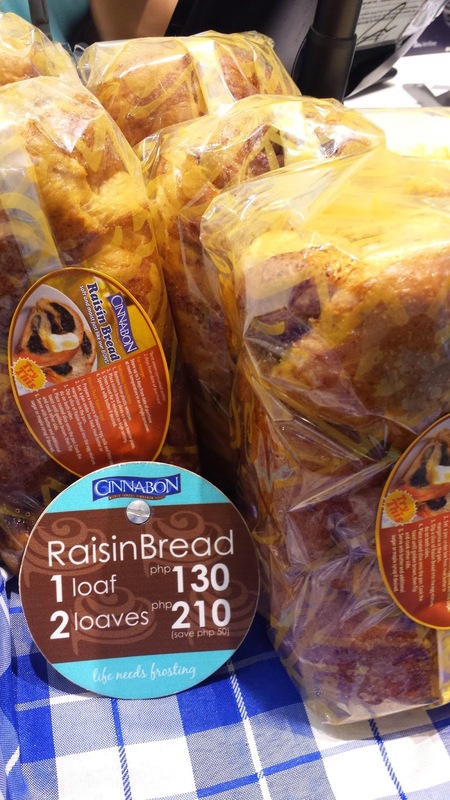 To fix the craving, I've tried raisin bread from different bake shops and so far Cinnabon's Raisin Bread comes the closest to BCC Raisin Bread. It's best paired with hot coffee! 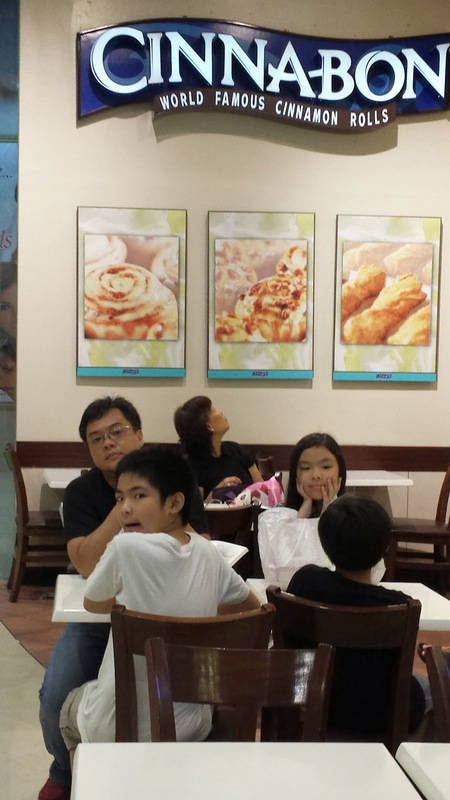 But watch out for the sugar, I gained 2 kilos from eating , ang sarap e!